Israeli companies profiting from the occupation of Palestine are increasingly subject to blacklisting and divestment due to the growing pressure exerted boycott, divestment and sanctions (BDS) movement. 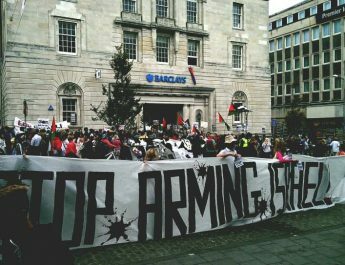 The movement of Palestinian organisations and solidarity activists pushes for divestment from Israeli companies involved in and profiting from the occupation and in recent months has seen millions of dollars withdrawn from Israeli companies, in particular Israeli military contractor Elbit Systems, a company involved in the construction of the apartheid wall and connected to the manufacture of unmanned aerial vehicles (UAVs) , or drones. 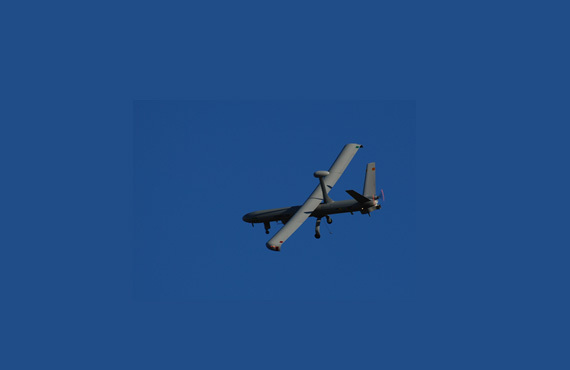 Norwegian, Danish, Swedish and now Dutch investment funds have begun divesting from, or blacklisting, Elbit Systems. In September last year, the Norwegian State Pension Fund sold its shares, worth $5.4 million, in Elbit; KLP (one of the largest life insurance companies in Norway) soon followed its example; Danwatch (the Danish financial watchdog) and Danske Bank added Elbit to their blacklists; and PKA Ltd., one of the largest Danish pension funds, sold $1 million worth of Elbit shares. It is now being reported that ABP, one of the largest Dutch pension funds, has divested from Elbit Systems, selling $2.7 million shares.